S.P.R.E.P and U.N. Environment partnership launch website and factsheets in the lead up to the U.N. Ocean Conference. The Pacific islands will play a crucial role as the Call for Action Declaration comes into being at the U.N. Ocean Conference in June this year. Home to over 10 per cent of the planet’s oceans, the Pacific islands continue to work together to help shape global ocean management, the issue at the helm of the milestone global oceans conference. The United Nations Environment Programme (U.N. Environment) through its Pacific sub-regional office and the Secretariat of the Pacific Regional Environment Programme (S.P.R.E.P.) have launched the website ‘Our Pacific Voyage to the U.N. Oceans Conference’ to help Pacific island countries and territories as they prepare for the June event. The partners are also proud to launch 27 factsheets with a Pacific focus in the five areas of Pacific Biodiversity, Climate and Ocean, Economic Opportunity, Knowledge and Management, Ocean Biodiversity Conservation, and Pollution and Debris. These Pacific-focused fact sheets will help equip people with relevant information, to help raise the Pacific voice on the international stage when it comes to discussing global ocean management. “The role of the ocean for us in the Pacific is such an important one. While most of our S.P.R.E.P. 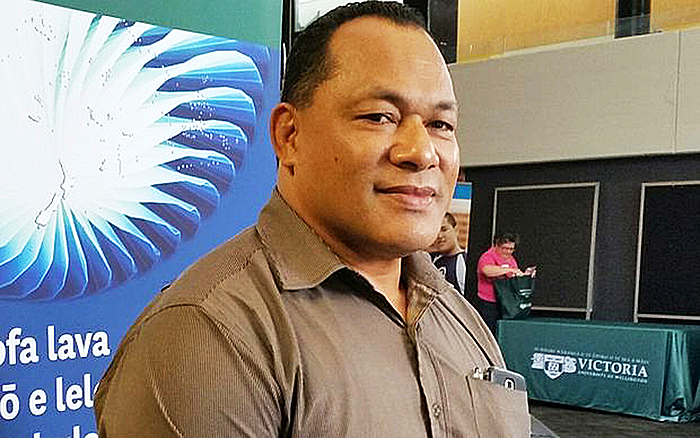 members have small populations and economies, they are Large Ocean Islands States, responsible for managing over ten per cent of the planet’s oceans,” said Leota Kosi Latu, Director General of S.P.R.E.P. The U.N. Ocean Conference will be held in New York from 5 to 7 June and is co-hosted by the Governments of Fiji and Sweden. The Conference will have three key outcomes: A Call for Action declaration, a report on partnership dialogues, and the Ocean Registry of Voluntary Commitments to help achieve U.N. Sustainable Development Goal 14 which focuses on Life Below Water. “Knowledge is power,” said Sefanaia Nawadra, Head of U.N. Environment’s Pacific Sub Regional Office. “And right now there is so much information available out there that it can seem overwhelming. Marine science is a new rapidly growing field. By sharing accurate recent information, the U.N. Environment and S.P.R.E.P. hope to build the Pacific representation at global ocean events and to engage more Pacific people in ocean issues. Traditional familiarity with the ocean can be combined with cutting-edge scientific knowledge to enhance the role of Pacific people as global leaders in ocean resource management. 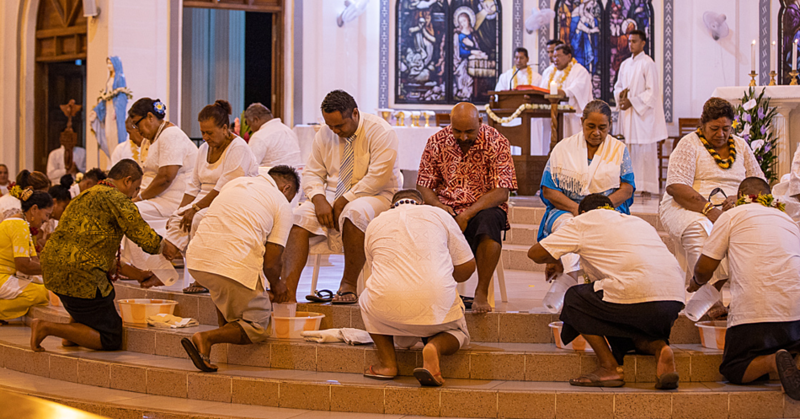 There are various preparatory conferences where the Pacific voice will be heard: a global conference in New York, which took place in February and a regional conference in Fiji next week in March before the U.N. Ocean Conference in June. The S.P.R.E.P. and U.N. 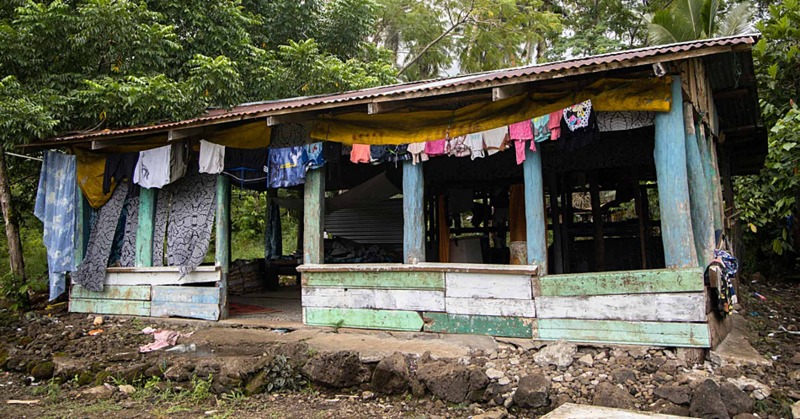 Environment partnership is just one facet of the Pacific-wide team now working together to coordinate regional support for Pacific island countries and territories as they input into the Call for Action.